Our Michigan dog bite and animal attack lawyers represent people just like you who have been attacked by an animal and received significant injuries. The attorney you choose for an animal attack case can often be the difference between receiving a maximum settlement or receiving no settlement at all. This is one of the most common questions asked by our clients. Unfortunately, this is a very difficult question to answer. There are several factors that go into determining the final settlement amount and each case has its own set of unique circumstances. However, here are some of the most important factors that are considered. Was the victim lawfully on the property at the time of the attack? Was the dog provoked before the attack? What injuries were suffered in the attack? Will future medical treatment or plastic surgery be needed? Did the dog owner have a homeowner's insurance policy? What are the policy limits of each insurance policy? Our experienced attorneys will get all of this information and evaluate your case. You will need a skilled dog bite attorney to prove the important parts of your case. Insurance adjusters are notorious for attempting to cheat you out of the compensation you deserve. Be very suspicious if an insurance adjuster is offering you a quick settlement. You are probably not receiving the proper information to properly evaluate your case. Things such as the amount of the insurance policy limits and whether you will have to pay back your medical insurance company for the bills paid related to the dog attack are things that need to be considered. The adjuster is most likely trying to get you to sign away your legal rights for a fraction of the settlement value. If you are told not to hire a lawyer, then the first thing you should do is hire a lawyer. 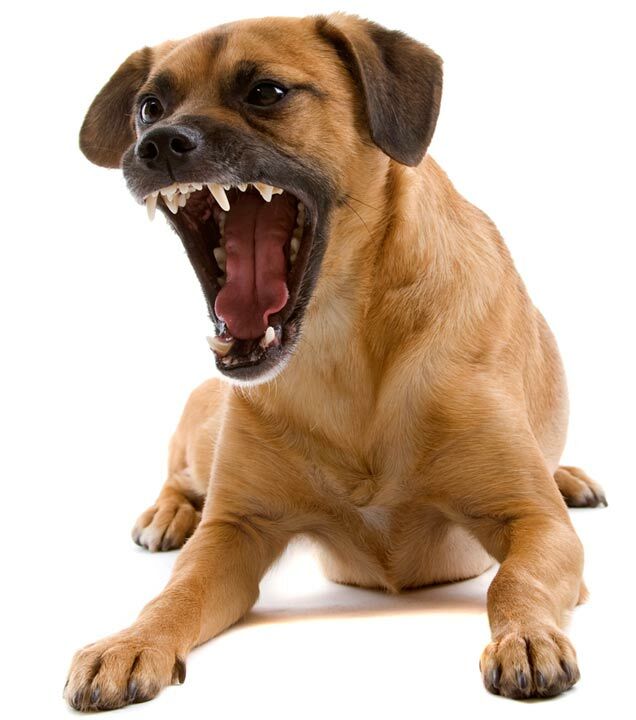 If the dog bite victim is a child, you are not permitted under the law to settle the claim without appearing before a judge to get approval for the settlement. "Despite the insurance company claims, Bob (Lantzy) was able to obtain an excellent settlement for us and our son. Bob kept us informed throughout the entire litigation process. And, Bob promptly answered any and all of our questions. Bob was very easy to get a hold of whether he was in the office or away from his office. He handled our case personally from the beginning to the end. We would highly recommend Buckfire & Buckfire, P.C. and Bob Lantzy to any friend and family member needing an attorney." Call us today (800) 606-1717 to discuss your dog bite case and find out how to get the best compensation for your case. An experienced accident attorney will evaluate your case and explain how we can help you get the highest possible settlement. We will represent you under our No Fee Promise, which means you will not pay anything unless we are able to reach a settlement agreement. There is nothing to lose, so call our award winning legal team today and schedule your free consultation!